Yunho is in biiiig trouble. kekeke! Loved loved loved it, everything was perfect!!! Second: Gosh, Jaejoongie~ So naughty! Poor Yunho. and Changmin. and Heenim. 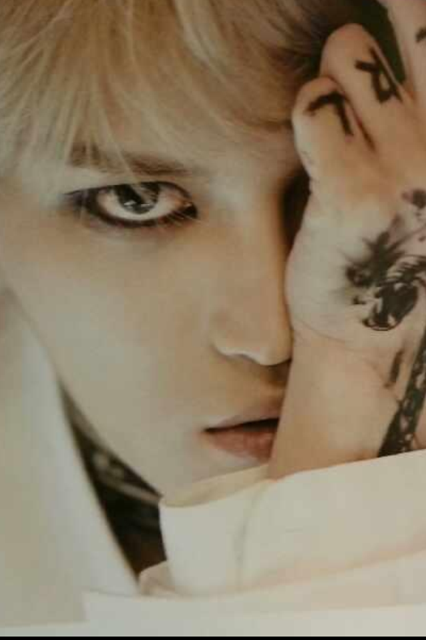 and all other characters affected by the enigma that is Jung Jaejoong. Hehe, I wonder how your muses will tell the rest of this story. Third: I saw that. Within 10 chapters. Uh-huh. Lol! We'll just enjoy this story regardless of how long it'll take. Although, I take pity on you. I remember you mentioning that you still have a lot of stories to finish. Man, that must be frustrating. Either yunho will be happy and satisfied or frustrated as hell. Happy birthday!!! And omg yunho's stuttering had me dying! Happy birthday or belated maybe. Yunho should talk to Jaejoong. Lack of communication will be a trouble later. Jae insecurity will surface. wish u health, success, happiness, and all the best things in life. oh that was such a cliffhanger.. Crossing my fingers that Rule #1 is fixing to get broken! Something about all these interactions between veteran idols is so endearing, I really like the way they're protecting each other.